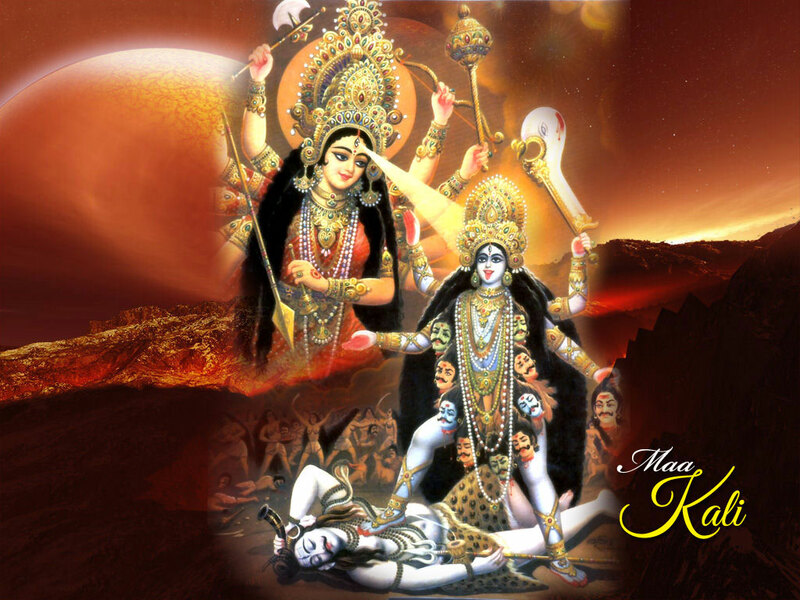 This is a virtual temple dedicated to the great and wondrous Kali Ma. 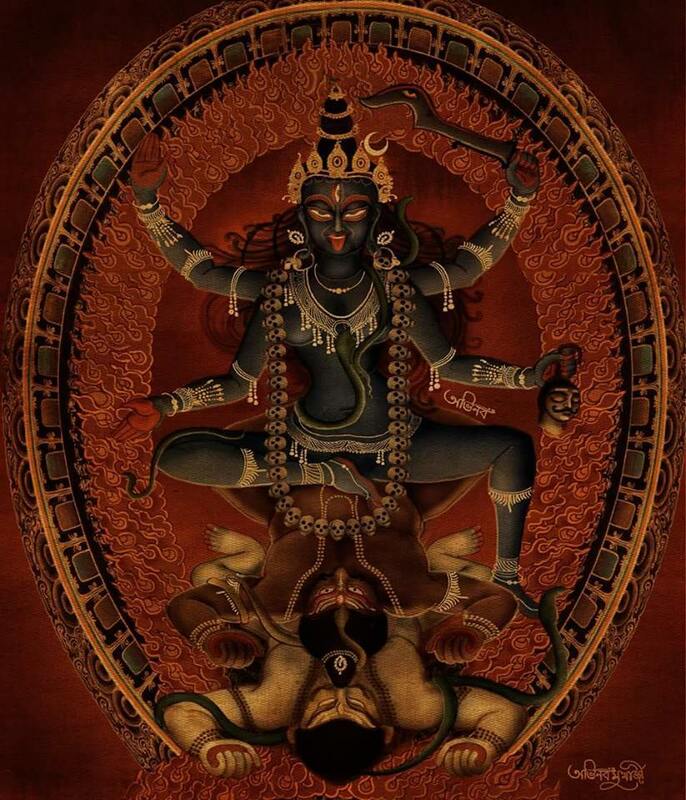 This sanctuary is a place to know and understand Kali-Ma as She is both Light and Dark but in the center is Balance! ENTERING THE SANCTUARY OF KALI-MA! ALL ARE WELCOME! You need to be an initiate of The Temple of Kali-Ma to add comments! I really dig the stuff on this page but that Kali Yantra above is seriously bitchin', I love it ! thank you! 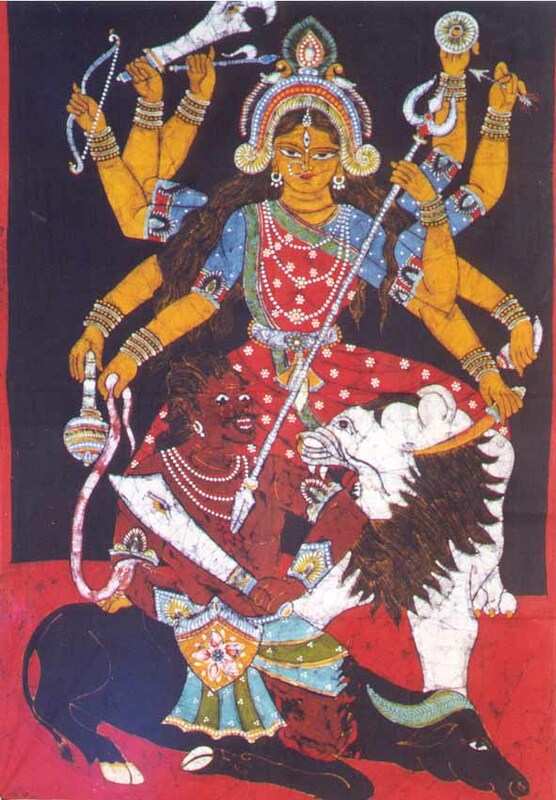 Om namyha Kali-Ma!